When Denton ISD voters approved the 2018 Capital Improvement Plan last May 5, $20.6 million was dedicated to improving safety and infrastructure projects in the district. The purchase and installation of the security camera upgrades is one portion of the plan. 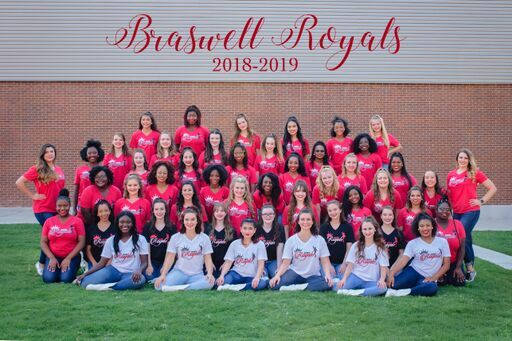 Come show your support for the Braswell Royals Drill Team as they perform their spring show! 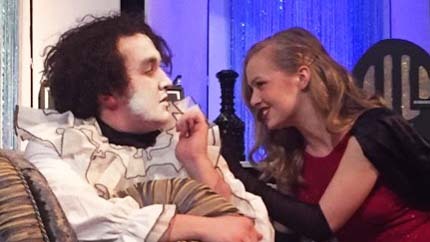 Performances are scheduled for April 12 - 13 at 7 p.m. in the Braswell High School Auditorium. Tickets are available for advance purchase. 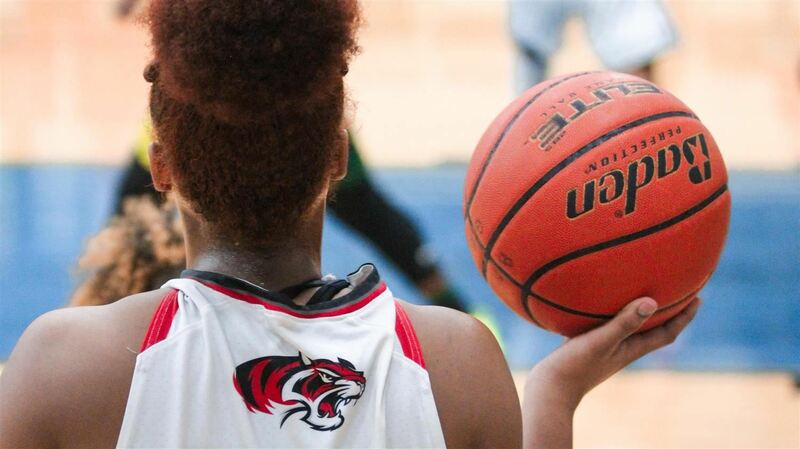 Lisa Williams, assistant varsity basketball coach for Guyer High School, has been named girls head basketball coach for Braswell High. Williams replaces Paige Trujillo who stepped down from her position at the conclusion of the season to focus on spending more time with family. During a special called meeting, the Denton ISD Board of School Trustees discussed proposed changes to Board Policy ELA (Local) to allow for the district to forge a “Texas Partnership.” The Board took no action and will place the item on a future agenda. 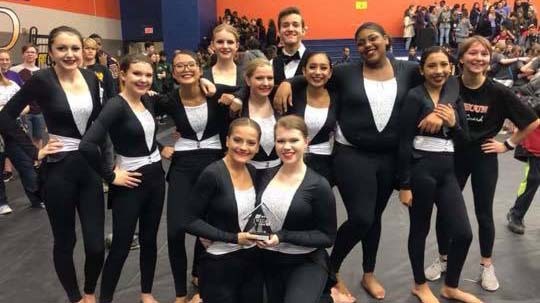 Denton ISD is proud to welcome the community to the FIRST Denton ISD Winter Guard Showcase at Braswell High School on Friday, March 22. The show will commence at 8pm and admission is free to the public. 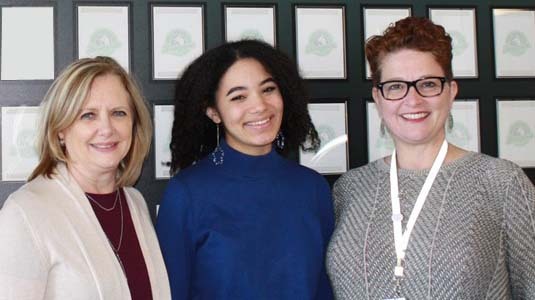 Desiree Williams, a junior at Fred Moore High School, won this year’s Denton Rotary Club Four-Way Speech Contest held February 27, 2019. Desiree won the top prize of $300 for her speech and now advances to the district competition in April. 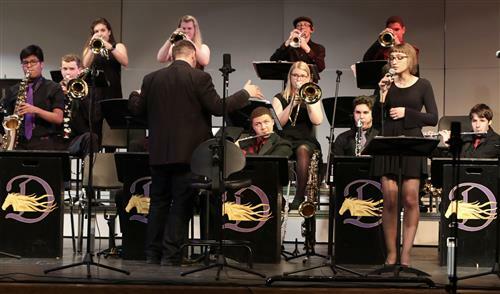 On Monday, March 4, the Denton High School Jazz Bands will perform with Grammy Award-Winning group, Brave Combo. Please join us in supporting our local jazz students and musicians! 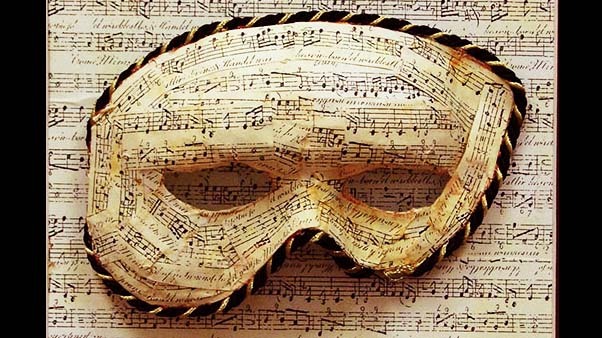 The concert will begin at 7 p.m. in the DHS Auditorium. Lindsay Henderson, dean of instruction at Central Elementary (Lewisville ISD) since 2016, has been named the principal of Alexander Elementary School. Lorena Salas, who has served as the principal since 2013, will move to open the district’s 24th primary campus, Union Park Elementary School. This weekend, district high school band, choir and orchestra students performed at the Region 2 UIL Solo and Ensemble Event at Lake Dallas HS. We would like to thank the private lesson staff and congratulate the following students. Lorena Salas, principal of Alexander Elementary School since 2013, has been named the principal of Union Park Elementary School. The district’s 24th primary school is located in a 1,100-acre master planned community, Union Park, in Little Elm with frontage on US Highway 380, directly across the street from Braswell High School. 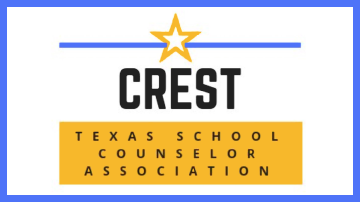 Denton Independent School District’s McMath Middle School Counseling Department was recently named as recipients of the CREST Award, which annually recognizes the top counseling staffs in the state, by the Texas School Counselor Association. The Denton ISD Advanced Placement program gives students the opportunity to challenge themselves academically, set themselves apart in the college admission process and earn college credit with a successful exam score. Click here for 2019 AP Exam information. 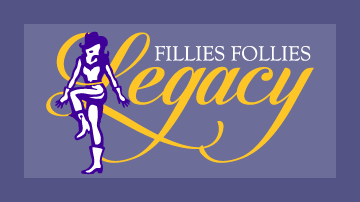 Join the Denton High community in celebrating the Fillies' 50th Anniversary. 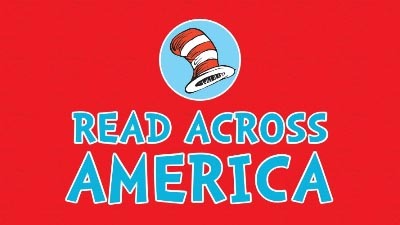 Performances will be held February 22 & 23 at 7pm in the DHS Auditorium. Tickets are $10 for adults and $5 for students and children. Denton ISD is proud to join our high schools, families and coaches in honoring students who will play athletics at the college level. National Signing Day, Wednesday, Feb. 6, is a day that high school seniors traditionally reveal the college or university they will continue their academic studies and play collegiate sports next season. At their regular meeting in December, the Denton ISD Board of School Trustees approved the attendance boundaries for the district’s next elementary school, Union Park Elementary. The school will be located at 7301 Field Wood Way in Aubrey. 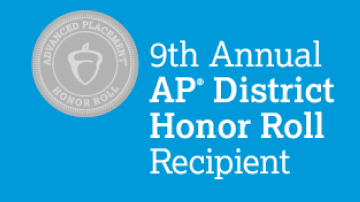 Denton ISD is one of only 28 districts in Texas and 373 school districts in the U.S. and Canada being honored by the College Board with placement on the 9th Annual AP® District Honor Roll. TEACH Denton has been named one of the five finalists by the Texas Higher Education Coordinating Board 2018 Star Awards. 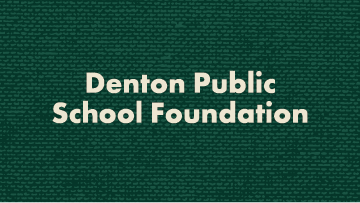 Applications for the Denton Public School Foundation scholarships for graduating DISD seniors are now available online. The awards range from $250-$4500 and can be used for university, college or trade and vocational schools. 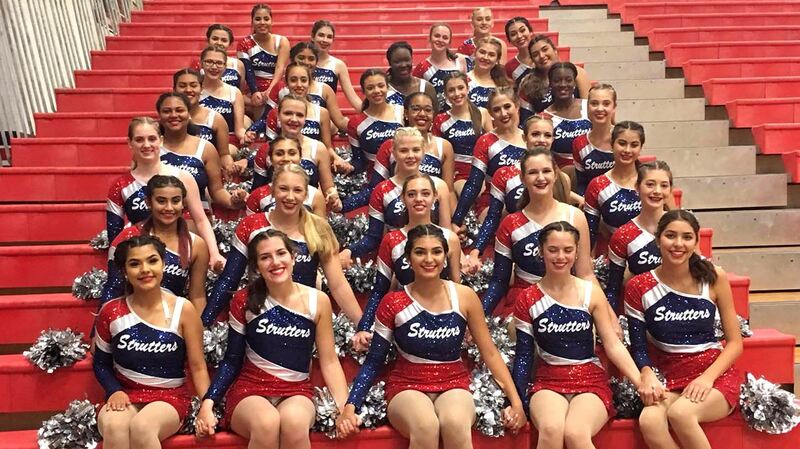 The district's four comprehensive high schools will hold ceremonies in recognition of Veteran's Day Friday, November 9 and Monday, November 12. All veterans are welcome to attend the respective ceremonies. As a result of many years of planning and leadership efforts by community members, parents, volunteers, Denton ISD team members and our Board of School Trustees, Union Park Elementary continues to take shape in preparation for its opening in the fall of 2019. Tim Canter is a student of Mrs. Olivia Gonzales’ Cosmetology Class at the LaGrone Advanced Technology Center studying for his barber certification exam, however, he faces a unique challenge. Tim Canter is one of eight percent of men who have red-green color blindness. Denton ISD has installed secure entry systems at all elementary campuses as part of efforts to increase school security across the district. The camera system requires all visitors to be visible and communicate the nature of their business before entering the building. The Denton Independent School District Board of School Trustees announced that to begin the 2018-2019 sports season there will be a million reasons to “light-up” scoreboards across the district, and it’s not just due to championship efforts of students and coaches. Denton Independent School District’s Counseling Services Department will host a forum on stress, its affect on us and healthy ways to handle it at 6:30 p.m. Tuesday, Oct. 2, in the board room at the Ramsey Professional Development Center. TXA Ch. 21 will broadcast via tape-delay the game between the Ryan High Raiders and the Denton High Broncos at 10:30 p.m. CST on Friday, Sept. 28 at C.H. Collins Athletic Complex. UIL rules prevent football games played on Friday nights from being broadcast live. DATCU and Denton Independent School District will announce a partnership to begin the 2018-2019 sports season there will be a million reasons to “light-up” scoreboards across the district, and it’s not just due to championship efforts of students and coaches. The Denton Independent School District received the letter grade of “B” under the new A-F Public School Accountability System released this week by the Texas Education Agency. Under a previous TEA label effectuated in 2011, the same score would have placed the district in the ‘Recognized’ category. A longtime hotspot for student growth in the Dallas-Fort Worth area, Denton ISD maintained that notoriety with large numbers of campuses enrolling students on the first day of the 2018-19 school year. 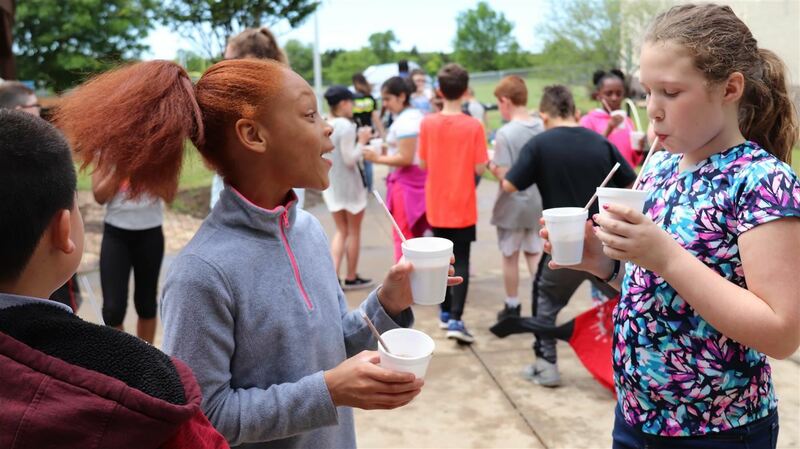 Situated in the ninth-fastest growing county in the United States, Denton ISD has consistently ranked among the top 10 districts in number of new home starts and closures for the past five years. Make a Difference - Mentors and Volunteer Today! 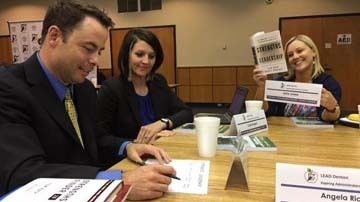 The Denton ISD mentoring program is for any person who is willing to provide a child with support, friendship and a constructive example through one-on-one meetings each week. No previous teaching experience is necessary to mentor. We would love to have you join us as a 2018-19 Adopt-A-School District Partner! Sponsorship levels begin at $250 and, in return, we will promote your business in a variety of ways. If you wish to target your support to one specific campus, consider joining as a Campus Adopter. The Bill Giese Professional Support Services Building opened in the July and houses the district’s business and administrative services division, child nutrition, special education, data processing and ESL/bilingual departments. 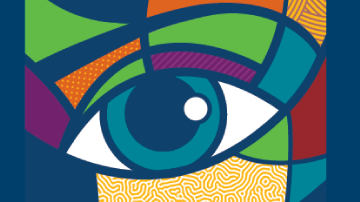 The project, funded by The Kresge Foundation and Great Lakes Higher Education Corporation & Affiliates, National College Access Network (NCAN) challenges each of the grant recipients to increase their FAFSA completion rates by at least five percent for the Class of 2019. Grandparents are invited to help us bridge the generation gap as the students show their appreciation for their grandparents. Continue reading to find out when your grandchild’s school is hosting activities. 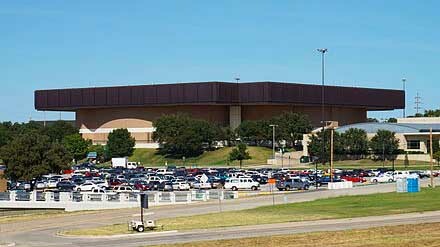 We have been notified by the Texas Department of Transportation (TXDOT) and the City of Denton that some of the changes in place to help with the flow of traffic entering and exiting Guyer High School will not be in place for the first week of school due to construction and weather delays. Denton ISD’s Fine Arts Department was joined by representatives from UNT Athletics for a special announcement regarding Conference-USA’s 2018 Extra Yard for Teachers program during their August professional development. 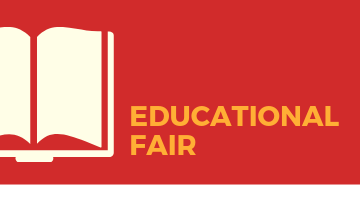 Denton ISD, in partnership with the Denton Chamber of Commerce, will welcome approximately 300 employees new to the district during an event beginning at 11:30 a.m. on Friday, Aug. 3 in the Denton High School Gymnasium, 1007 Fulton Street. Lunch is provided. The Braswell Zone PTAs will host the 10th annual Braswell Zone Back-2-School Extravaganza at 6:30 pm on Monday, August 6 at Braswell High School. All proceeds raised during the event will benefit the Braswell Zone PTA groups.